A few years ago, virtual reality took the industry by storm. The hype was palpable but the expectations were out of sync with the market reality. It was suffering from the "gap of disappointment," as Unity boss John Riccitiello once put it. The market is gradually moving in the right direction, but people tend to think in almost binary fashion: "VR was not a massive success. It must be a failure!" Not so. 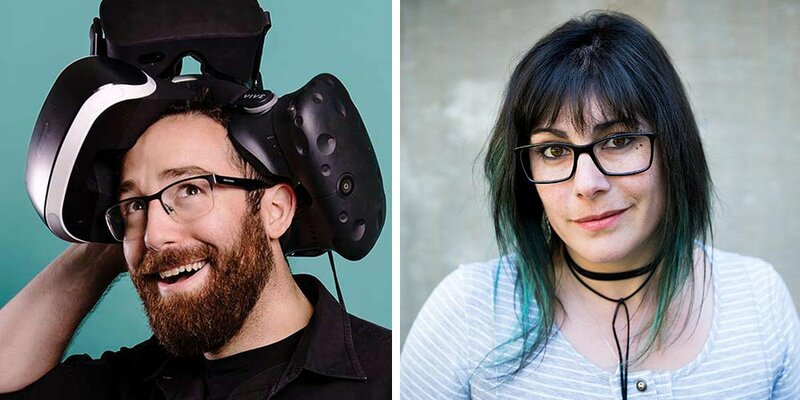 At Casual Connect London, May 28-30, Alex Schwartz and Cy Wise, two of VR's all-stars, will lead the event's VR track as advisors and panelists. 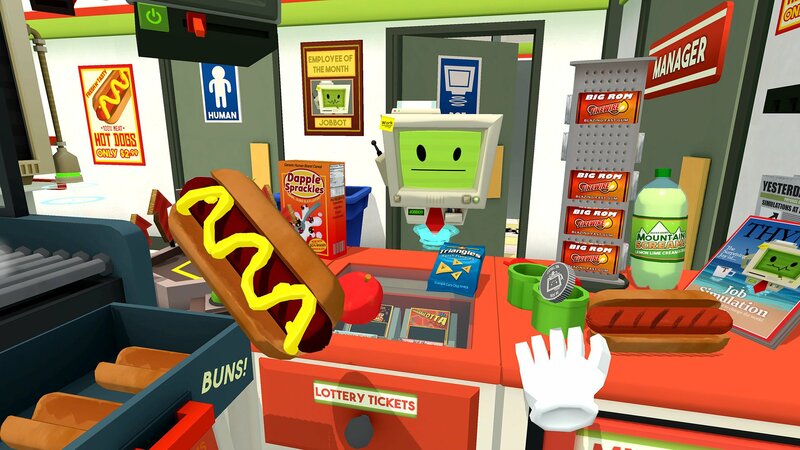 Schwartz and Wise, who sold Job Simulator studio Owlchemy Labs to Google, intend to educate the crowd on how to successfully navigate the admittedly risky VR landscape. Even three-plus years into the VR marketplace as Oculus and HTC Vive introduce new form factors, and Sony seemingly teasing a new PSVR, Schwartz likened the hardware to the Palm Pilot. 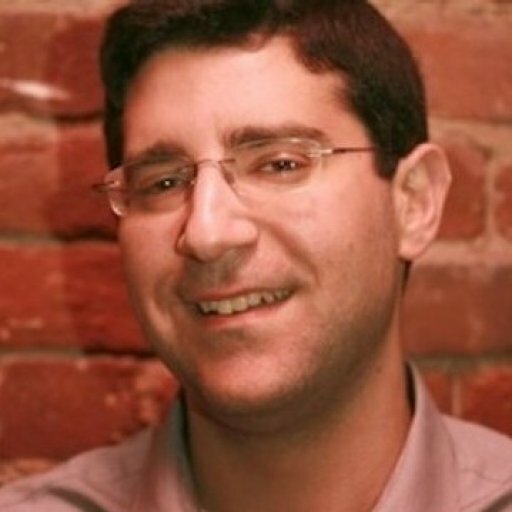 "That said, this is still an early market with all the tricky nuance and exploration work that comes along with it. We’re hoping that at Casual Connect attendees can take away learnings about the ways to mitigate risk in this early market. We’ve got a fantastic group of VR experts with an absurd amount of hands-on data and experiences from teams that have found the right scale and approach to build VR success stories. With the right teams and the right budgets and a fair bit of passion for working with early tech, there’s certainly opportunities to build sustainable businesses in a small (but rapidly growing) market." At Casual Connect London, we'll be hearing from HTC Vive, Vertigo Games (Arizona Sunshine), Adam Orth (Adr1ft), Callum Underwood (Superhot VR) and more. Mastering VR development is not easy, but hopefully tips from these leaders can help. "The biggest mistake we see creators making is to assume that VR is just another gaming platform," Wise commented. "With that assumption in place, it makes perfect sense to convert traditional games to this new form factor but it really doesn’t work that way. Building from-the-ground-up for this new medium creates new designs that couldn’t have been achieved in prior mediums and many of VR’s success stories are examples of that very principle. "Additionally, we see developers hitting up against new-and-interesting technical and design challenges, such as the importance of performance on VR platforms, designing for user agency, and maintaining a sense of presence while keeping a comfortable user experience. Those that revel in the challenges of new mediums are best suited for VR development, as we still have a way to go before this industry has set concrete design patterns and best practices." Developers have often talked about establishing a "language of VR." In mobile, for example, the touchscreen controls introduced new ways to play, and consequently new genres only possible on mobile. VR isn't quite there yet. "And (as incredible VR nerds) we’re super-excited about that," added Wise. "We’re seeing a resurgence of older genres of content being applied to this new technology (such as music games) but mostly we are all collectively in the experimentation phase for this hardware. You might ask 'WHAT THE HECK IS NEXT?!' We believe that the XR developer community has the incredible opportunity to experiment with this entirely new medium of expression and storytelling and figure that out." The continued evolution of VR/XR hardware makes it an exciting time to be a VR nerd. There are countless innovations ahead, and game designers probably feel like a kid in a candy store. "New hardware advancements are always a boon for consumers as well as developers, as new form factors and ergonomics open up a host of new types of content," Schwartz continued. "Standalone hardware such as the Oculus Quest is planting a flag to say that positionally tracked hands is the new gold standard for interaction, which is something that we’ve been waiting for for a while now. Now that we’re on the verge of mainstream, low friction, high interaction fidelity hardware that doesn’t require a PC desktop, we can get to the business of really nailing down the best ways to utilize this new hardware. "We’re expecting to see a lot of interesting design developments now that some core usability issues and frictions are being removed from the end user experience. I fully expect the unexpected once this hardware becomes more readily available to developers of all types of content, both in and out of the entertainment space." Schwartz and Wise have not announced their new venture yet, but they've promised to do so "soon." Be sure to get your tickets for Casual Connect London and say hi to Alex and Cy.